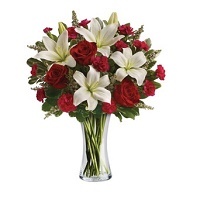 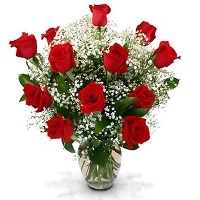 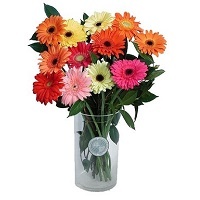 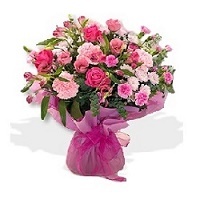 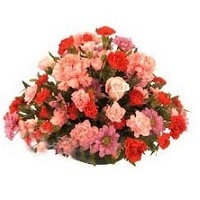 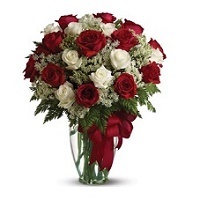 Flowers-link.com is a global locator of gift and flower delivery retailers. 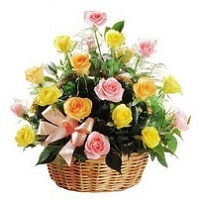 Web shops that sell/deliver their products. 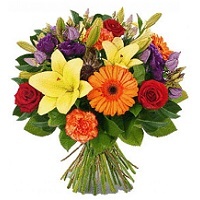 We do not have any commissions on the retailers price. 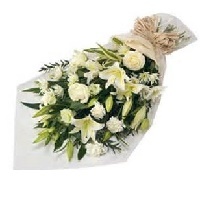 Just we send the orders to our network as per theirs value. 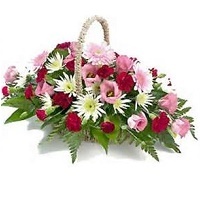 So you will get the flowers/gifts what you spend. 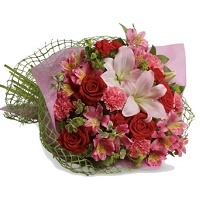 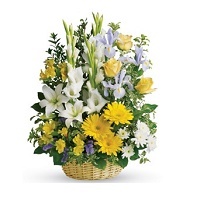 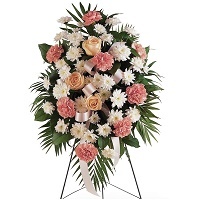 We are an e-commerce company to connect your nearer florists/gifts center. 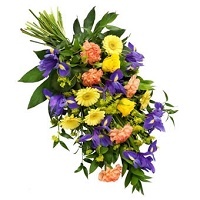 Same day flower delivery is possible with our network florists throughout the Major Cities, on orders received by 11.00 a.m. week days, and 8.00 a.m. Saturdays. 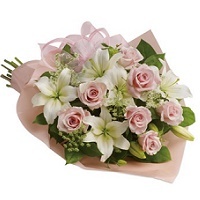 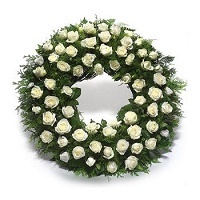 The Peak periods, such as Valentine’s Day, Mothers day, Fathers day, New Year, Christmas and weekend, please order flowers prior notice period of 1-2 days.